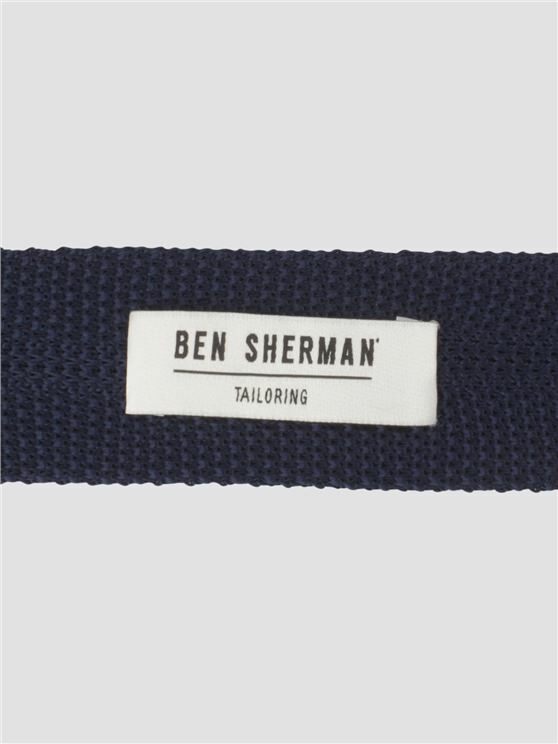 The Ben Sherman knitted tie. 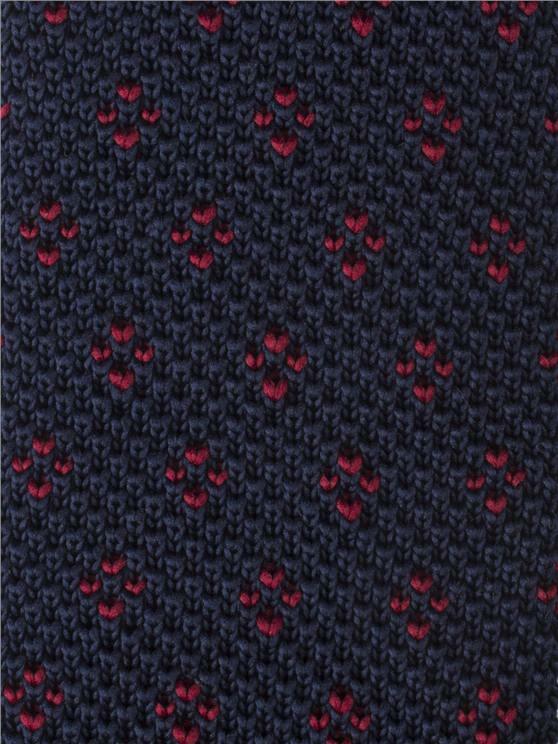 Featuring a unique contrast burg design and iconic Ben Sherman branding our patterned knitted tie is the perfect addition to any smart-casual sartorial look.
" 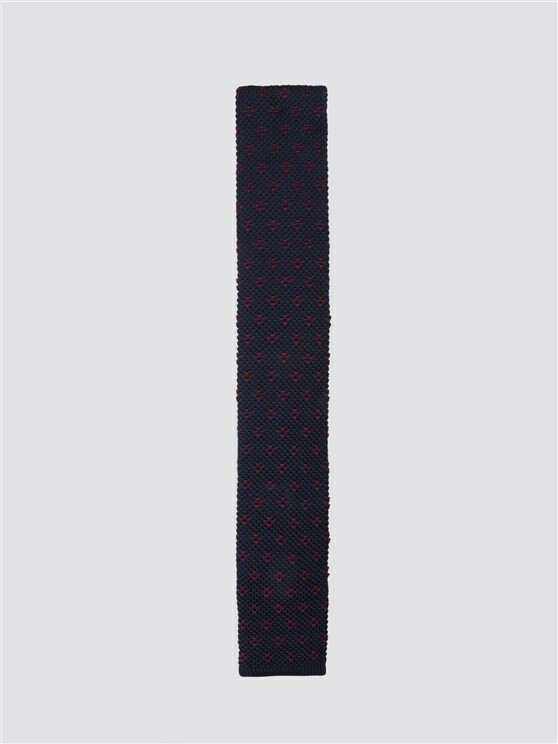 Perfect tie! Was better than expected "
" The service was perfect. "